The International Finance Corporation (IFC) is the private sector arm of the World Bank Group and was created to advance economic development by investing in strictly for-profit and commercial projects that aim to reduce poverty and promote development. The World Bank has played a major role in Bhutan’s development for 35 years, while the IFC has been active during the past decade. The Asian Development Bank (ADB) is an international development finance institution whose mission is to help its developing member countries reduce poverty and improve the quality of life of their people. Since its activities began in Bhutan in 1982, the ADB has become one of the leading sources of development support, extending various programs in the areas of energy, transport, finance, and urban development. The Global Agriculture and Food Security Program (GAFSP) is a multilateral mechanism to assist in the implementation of pledges made by the G20 that aim to improve income and food security in low-income countries through boosting agricultural productivity. GAFSP addresses the underfunding of certain agricultural regions and supports strategic investments in food security under development by partner countries. The Department of Foreign Affairs, Trade and Development Canada manages Canada's diplomatic and consular relations, encourages the country's international trade and leads Canada's international development and humanitarian assistance. 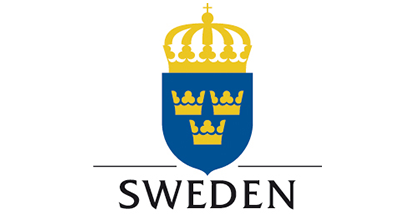 The Swedish International Development Cooperation Agency, Sida, is a government agency working on behalf of the Swedish parliament and government, with the mission to reduce poverty in the world. The Government of Sweden supports ADB in promoting inclusive business in Asia. Business Call to Action (BCtA) selected Mountain Hazelnuts as one of its distinguished partners. BCtA is a global initiative that aims to support private sector efforts to develop inclusive business models that offer the potential for both commercial success and development impact. It is supported by several international organizations and hosted by the United Nations Development Programme (UNDP). 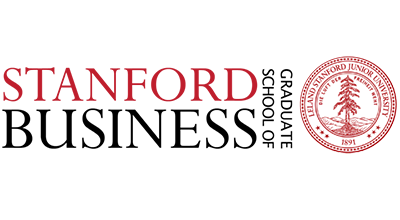 Mountain Hazelnuts has developed a close collaboration with Stanford University, particularly with the Stanford Graduate School of Business (GSB). To date, sixteen experienced Stanford GSB professionals have served as consultants to Mountain Hazelnuts in Bhutan. These professionals have contributed their knowledge and energy to projects from improving IT systems to developing logistics management software customized to Bhutan’s roads and trails. Stanford’s d.school distinguishes itself with a singular approach to innovation and creativity. 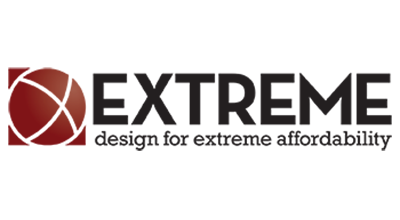 Through its “Design for Extreme Affordability” program, Mountain Hazelnuts was selected as a partner organization. Stanford has funded eight professionals with expertise in engineering, business, and public policy to develop low-cost, locally appropriate drying and de-husking solutions for smallholder farming families.